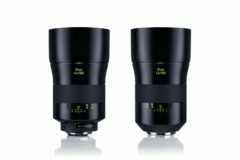 Samyang releases three new lenses for Nikon F and Nikon Z mount cameras. 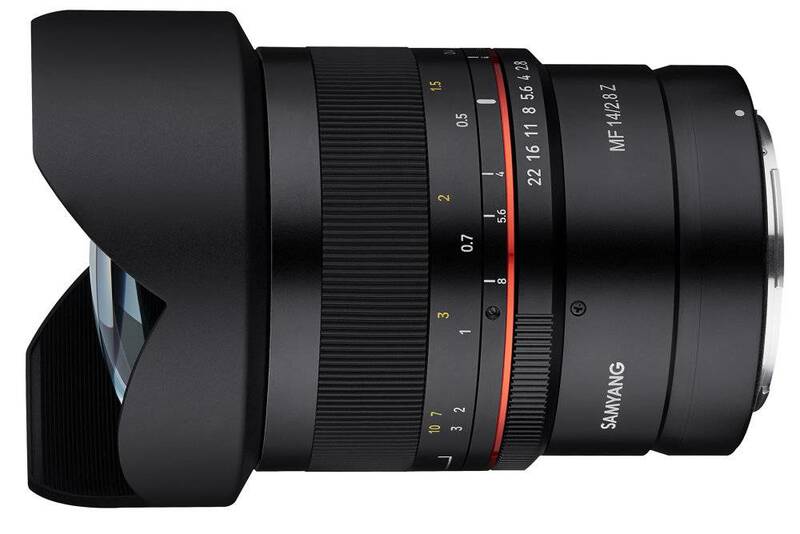 The new Samyang lenses are the AF 85mm f/1.4 F, MF 14mm f/2.8 Z and the MF 85mm f/1.4 Z. 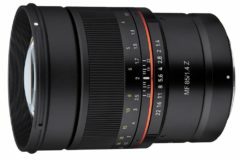 Following the launch of the AF 14mm f/2.8 F in 2018, the AF 85mm f/1.4 F is Samyang’s second AF lens for Nikon F mount. 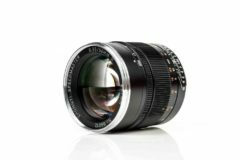 Along with this DSLR lens, the MF 14mm f/2.8 Z and MF 85mm f/1.4 Z optics are designed for the Nikon Z mount full frame mirrorless cameras. 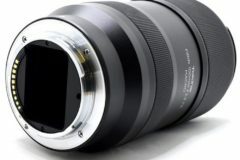 All three lenses will be unveiled for the first time at the China P&E 2019 in Beijing between 12-15 April. 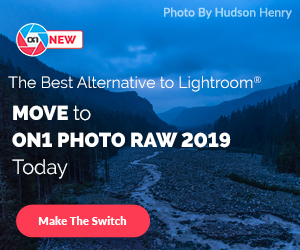 Price and availability will be announced soon. 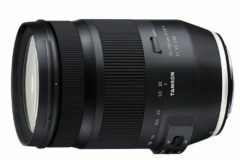 The Canon version of the same lens is currently priced at $695. 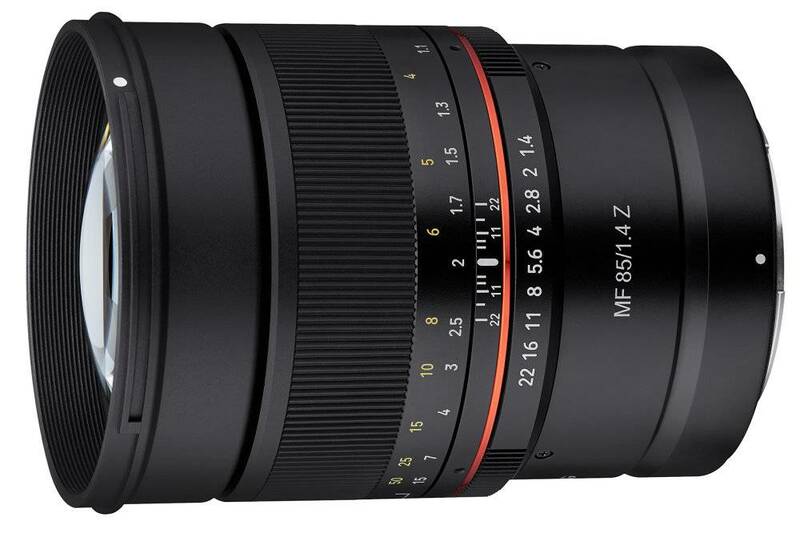 The optic offers a 35mm equivalent of 127.5mm for APS-c sensor cameras like D7500 and D500. 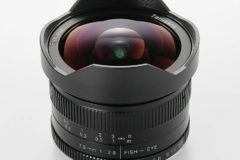 So we can expect the AF 85mm f/1.4 F lens to have a price around $799 in the US.